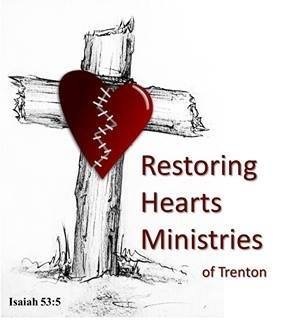 Restoring Hearts Ministries of Trenton is an evangelistic Christian ministry that is in the business of bringing hope to the hopeless by shining the light of Jesus Christ into the darkness through evangelism, study of the Bible and walking through life with those that walk with us in a caring and consistent way. 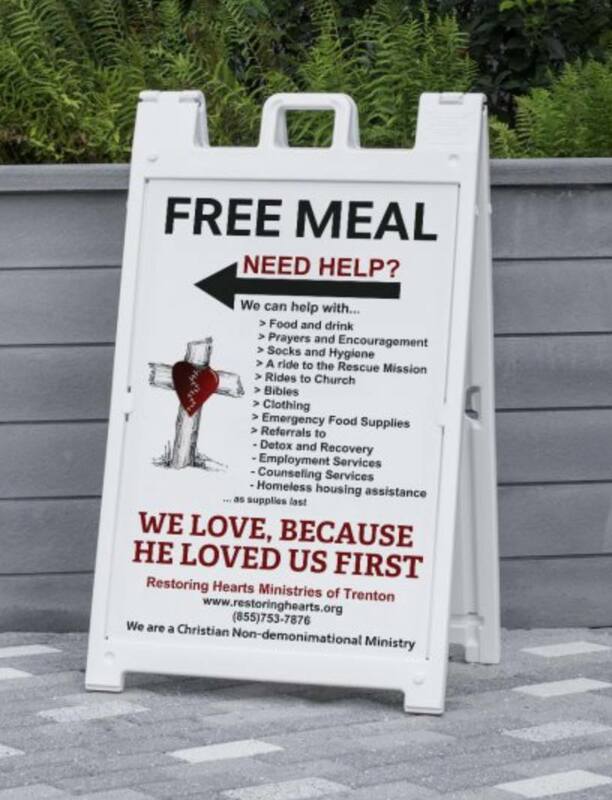 As Christians we have been called to love, which Restoring Hearts does through service to the least of these. As servants of Christ we go where He is, and scripture shows us that He could always be found among the hurting and lost. 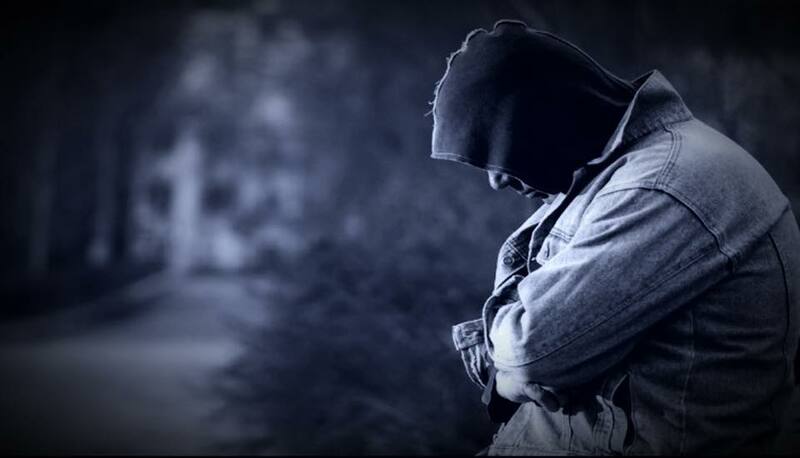 Our Savior Jesus has a heart for the lost and broken-hearted, and as a ministry we have been directed to bring the message of Christ’s love to the homeless, destitute, addicted, and hopeless. The Bible reminds us that whoever closes his ear to the cry of the poor will himself call out and not be answered. Restoring Hearts has been called by Christ to build relationships, where we can; to come alongside of individuals and support them in a multitude of ways; such as emergency shelter and food support, to supplying clothing needs, connecting to needed resources and partner organizations, biblical and crisis counseling, prayer, providing guidance to enter drug rehabilitation programs or working through legal issues, and working with the homeless to assist in daily in everything from personal care, plan advancement, program attendance and a variety of advocacy and support services and as well as many others areas of support specific to the individual. We take both a group and individual approach with the folks we work with to build trust through daily contact, showing consistent care to build true relationships in order to earn the right to correct and teach. 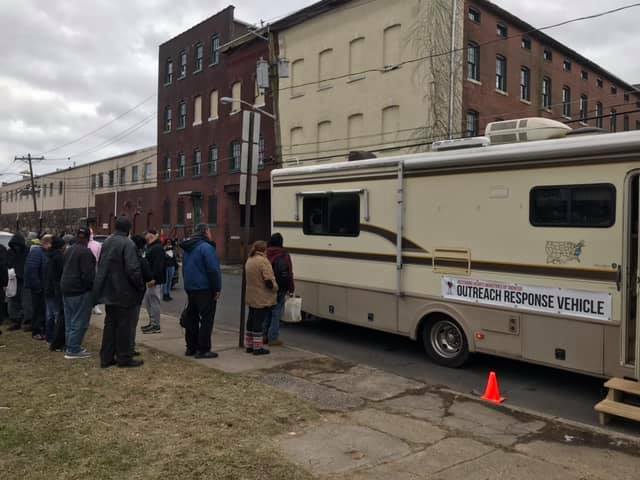 We provide support to the community with outreaches that provide not only basic needs, but also spiritual needs: We work with multiple partner organizations that also have an outreach approach into the community. , we also have several Bible studies/meetings all throughout the city of Trenton, at various times throughout the day were we feed and study together. We invite other churches and organizations to walk with us several times a month as we reach out into the city to care for others. And always our most important mission is to introduce people to Christ so that they can build a true relationship in Him and gain the gift of everlasting life. In Matthew 28:19, Jesus tells His disciples to go, and as they go, they are to make disciples. This means wherever we are, we are to share the hope of Jesus Christ with those around us. We do not discriminate, we care for all, believer or not. We look to share everyday moments with those we work with as we walk we provide opportunities for unbelievers to look into our lives and work, to be amazed, ask us questions, and for us to have an answer ready for why we have hope. This is our mission as we evangelize in the most underserved areas of the city; to live Christ’s love out loud to those who may or may not know Him. We invite you to come alongside us through prayer, service or donation. If you'd like more information, give us a call at (855)-753-7876 or email us at Outreach@RestoringHearts.org. We would be happy to talk with you anytime. If you have a heart for the hurting or lost, and the love of Christ in your heart, we pray that God directs you in how you’d like to support His ministry to bring hope to the hopeless. God bless you.